If you have been diagnosed with cancer, we understand the diagnosis itself is enough to negatively impact your body, mind, and spirit. 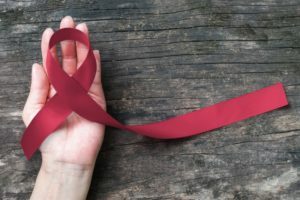 No matter the type of cancer, the treatment methods can cause a wide array of side effects, all of which are worth it as long as it eliminates cancer. You may associate chemotherapy with vomiting or hair loss, but it can also create problems for your dental health. Find out how dentistry after cancer in Boca Raton can restore your smile and have you back to your old self again. How Long Does Placing Dental Implants in Boca Raton Take? 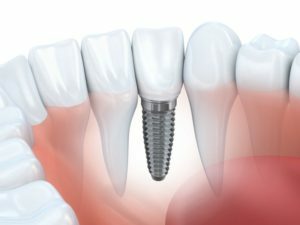 Comments Off on How Long Does Placing Dental Implants in Boca Raton Take? How Do I Care for My Dental Crown in Boca Raton? Do you have a severely damaged or decayed tooth? Your dentist may have recommended a dental crown in Boca Raton. Your first thought may be to avoid the treatment because you do not want a dark metal restoration causing an eyesore when you smile. Now, you have nothing to fear. 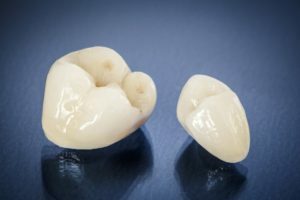 All-ceramic materials allow your crown to be customized to match the appearance of your natural teeth. You can enjoy a long-term solution to rehabilitate your smile if you take the time to care for it properly. Comments Off on How Do I Care for My Dental Crown in Boca Raton? Will Conscious Sedation Dentistry Help Me? No treatment is right for every patient, and we always take a personalized and patient-centered approach to dentistry services. However, if you experience dental anxiety, have sensitive teeth and gums, or need a complex treatment, you should at least consider oral conscious sedation. In this post, we’ll discuss what conscious sedation is, the potential drawbacks, and the many benefits. Comments Off on Will Conscious Sedation Dentistry Help Me? How Does Periodontal Disease Progress? Do I Need Gum Disease Therapy? 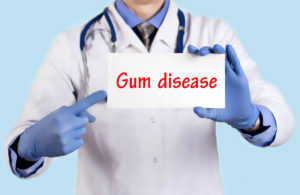 Did you know that roughly half of U.S. adults have some form of gum disease? Most people may not even realize that there is a problem because their condition is in its earliest stages. However, if the issue progresses, it can wreak major damage on a person’s oral and overall health. Let’s talk about the different stages of periodontal (gum) disease and how you can tell if you need gum disease therapy in Boca Raton. Comments Off on How Does Periodontal Disease Progress? Do I Need Gum Disease Therapy?